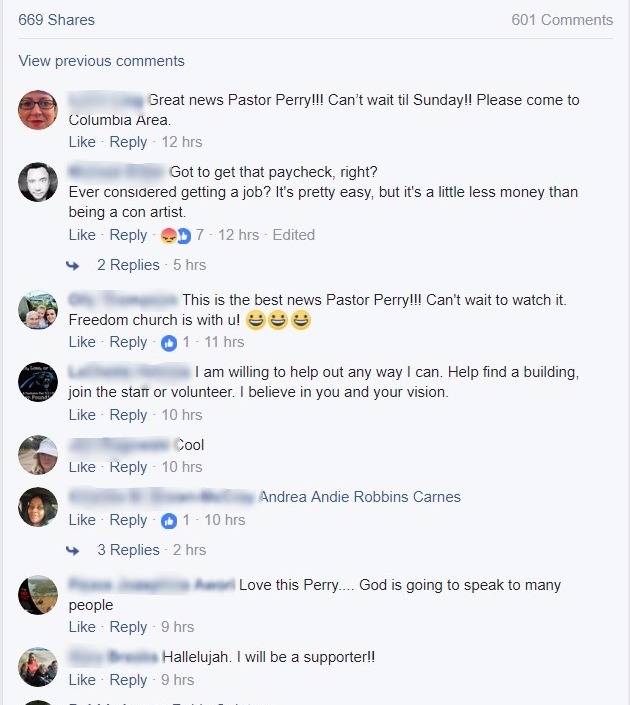 It seems that disqualified “pastor” Perry Noble is trying to give himself a second chance. 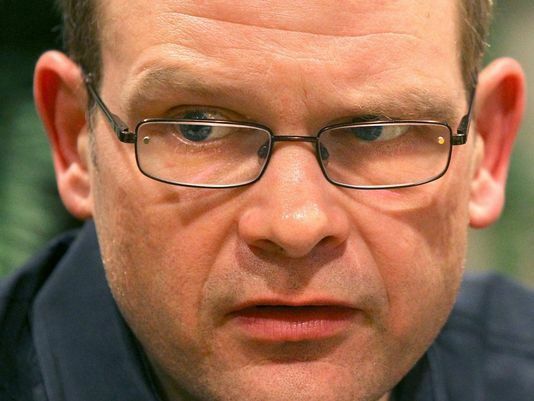 In an unprecedented move in Christian scumbaggery, Perry Noble is appointing himself lead “pastor” over his Second Chances Church. Noble’s “church” is going to be an online Facebook Live style venue which will feature Noble “preaching” to his online audience. At the moment, Noble’s “church” has no staff, no pastors, beside himself, and no location, but it is set to go live online this Sunday, December 3rd, 2017. According to Perry Noble, the services will be shorter than his normal style of preaching. One can only wonder if his sermons will be any more biblical than his past messages. So what is in a name? It is ironic that Perry Noble has picked as the name of his church “Second Chances” because second chances damn you as much as the first chances do. Without Christ and the Gospel, we are all damned regardless of first, second or third chances. Perry Noble is just as damned to hell on his first chance church (NewSpring) and with his “Second Chances Church” without the Gospel. It would seem that Noble despite his recent admittance to being disqualified from ministry continues to have a cult-like following of undiscerning goats. This following seems to fuel his will not quit attitude and defiance towards Scripture. Once again, Noble’s need for the self-fulfilling gratification of his ego over biblical adherence takes center stage in his latest attempt to keep his name in the limelight. Remember this is the same “pastor” that recently used a filthy Hollywood PR guy to threaten us at P&P for exposing his pastoral underhandedness. Perry Noble has proven time over time that his heart is not that of a regenerate man of Christ, but that of the son of the devil twice over. Why would anyone with an ounce of discernment trust or want to give Perry Noble a second chance?